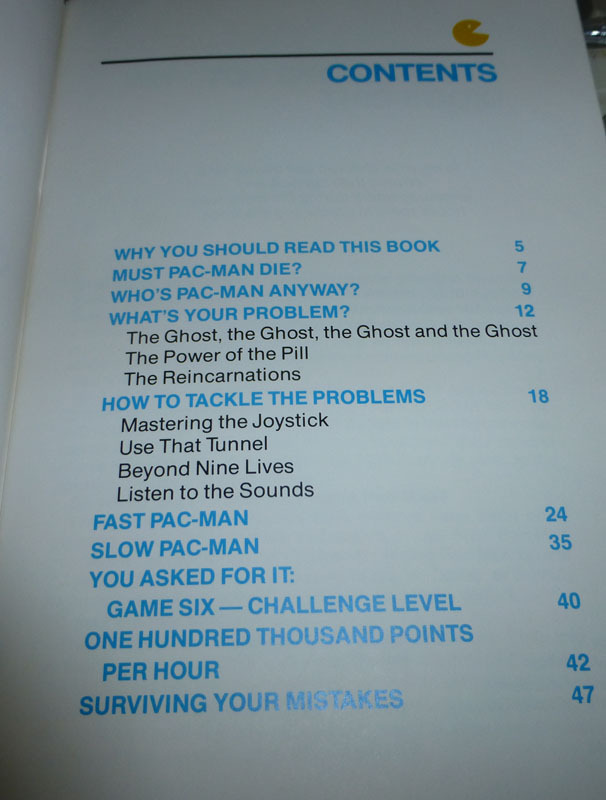 The first half of the book is just the basics. 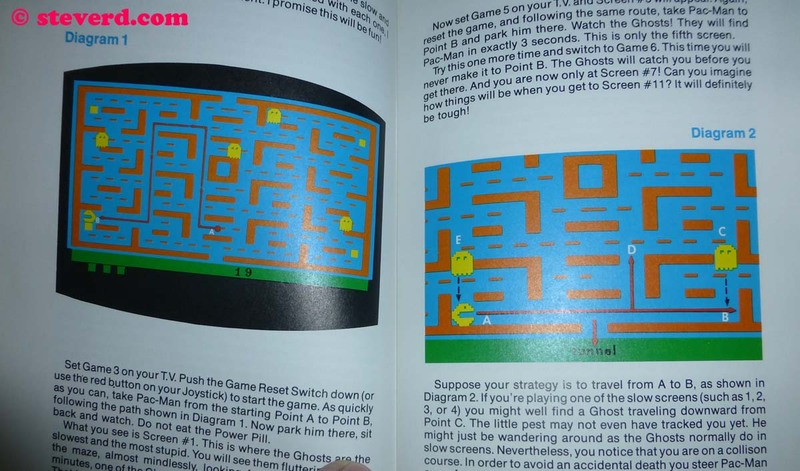 Explaining Pac-man, the Ghost, even the joystick. 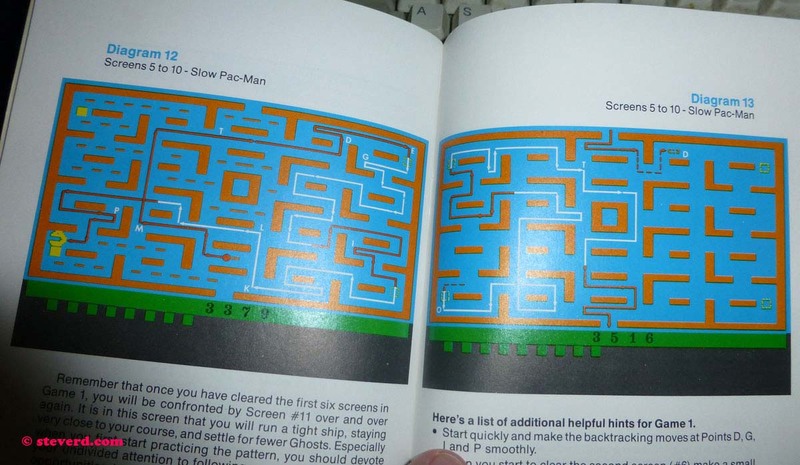 But the second half is the patterns. 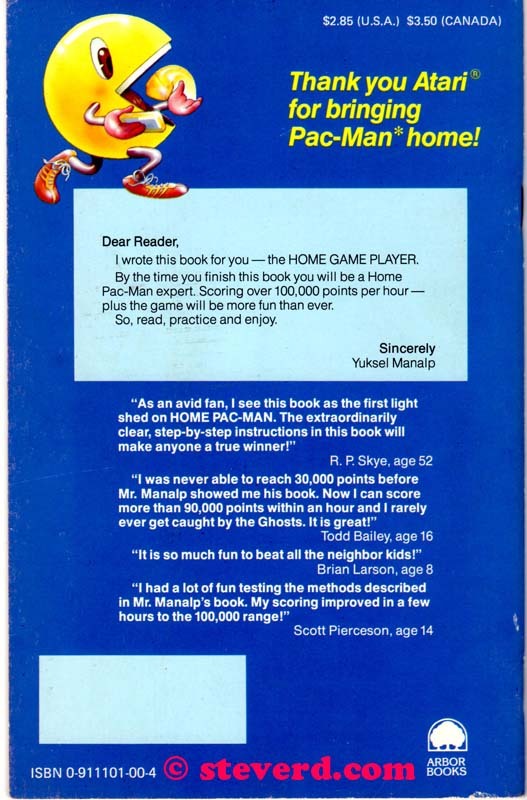 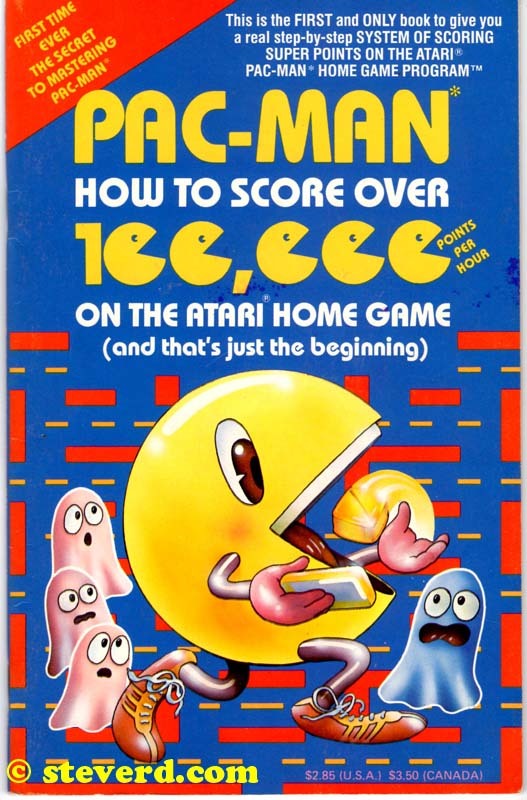 Is this book even on any Classic gaming book list?